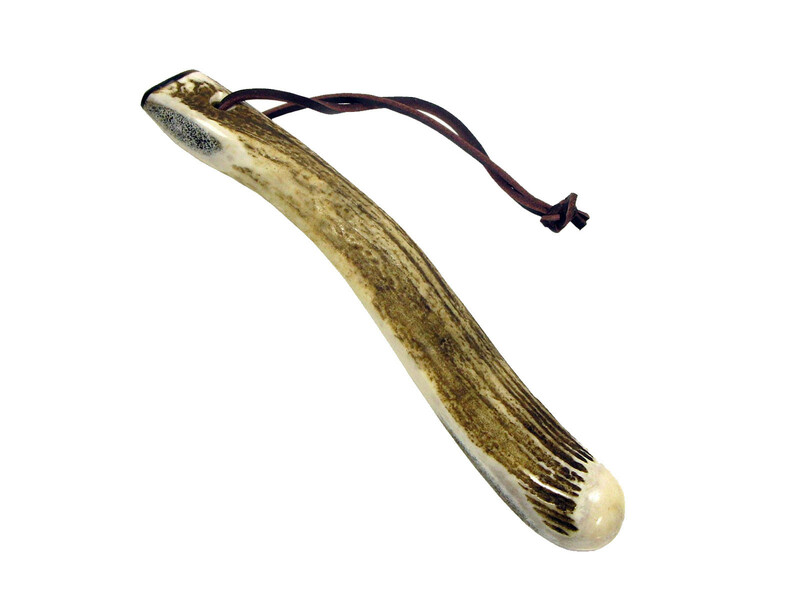 Each stag horn priest is made from stag antlers in Scotland after the rutting season when the antlers are naturally shed. Only the last 3-6 inches of solid antler is used. Because of this each priest has its own distinct look and quality.